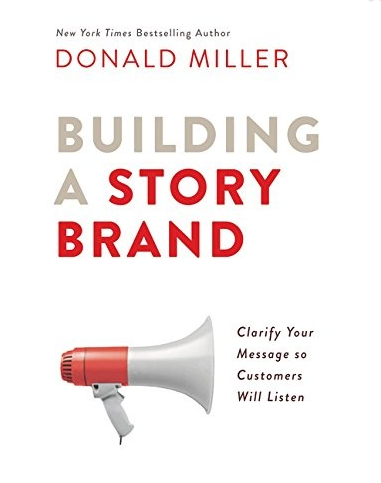 I've been reading and/or listening to a lot of books again lately and one that I didn't have high expectations for, but ended up really liking was Donald Miller's Building a Story Brand. If you are a business owner, I'd suggest listening to it or reading it. It takes a really refreshing approach of what he calls using a story brand framework. When you need to tell someone what your business does, how do you describe that? Donald points out that good movies that hold people's interest pretty much all follow a tried and true pattern. He's distilled that pattern and gives you a number of steps to building a memorable story for your business. This book gets you to reassess almost every part of your marketing messages, and makes you think through how you would present your company almost as the hero of a story. It really drills into how to clarify your message. 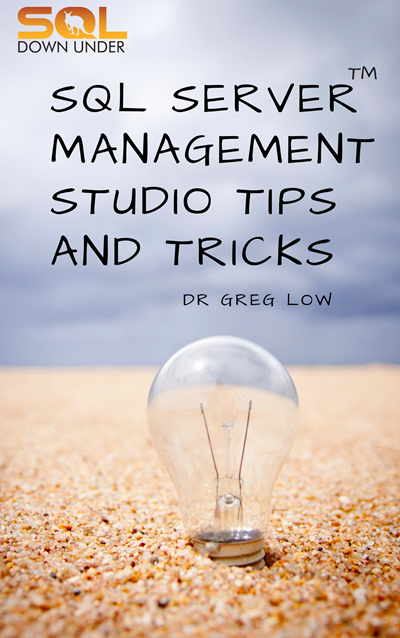 He clearly describes what you need to consider for each part of creating that story. If you want to use them, he's got online resources that you can use to provide the structure that you might need to work through the framework. As I listened to him describing common mistakes, I could immediately think of where I had made them or where others that I deal with have made them. I have to say I was surprised how much I liked this, and now realize just how much work I need to do to implement it, yet I'm excited to try. Note: as an Amazon Associate I earn from qualifying purchases but whether or not I recommend a book is unrelated to this. One day it might just help cover some of my site costs. Next Next post: SQL: Why don't software vendors support the latest versions of SQL Server?